Timark Motors is a reliable car dealer with a long background in the automotive market. 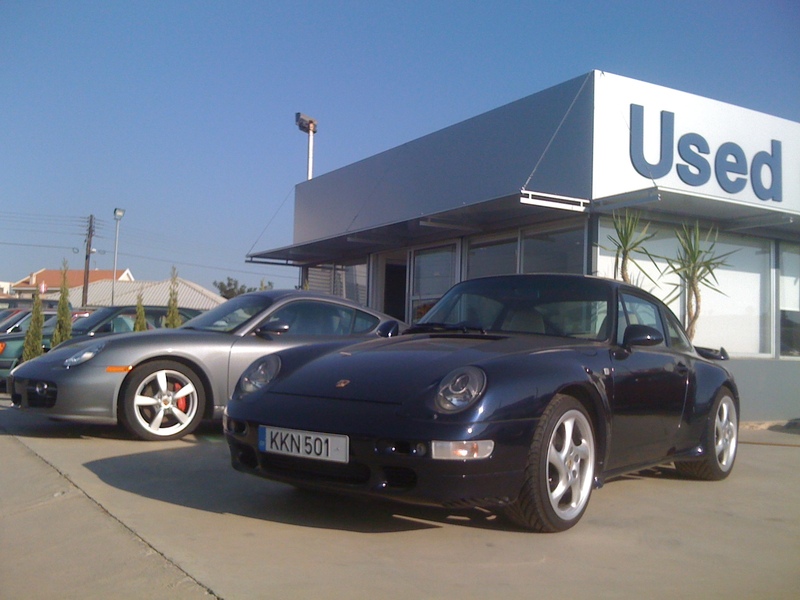 We specialize in importing and selling quality used cars at very competitive prices. Including pre sales car service, and one year warranty. In Limassol Timark Motors is located in the western part of the city, The Kriton Corner, a comfortable and easy-to-access area. In Paphos you will find our brand new showroom in the Mesogis area. Look at the maps in the right column. Open between 8AM – 8PM, or call us to establish an appointment in a time that suits your schedule. Our team of specialists will be glad to assist and help you in choosing the right car. Timark Motors have over 200 cars in stock!